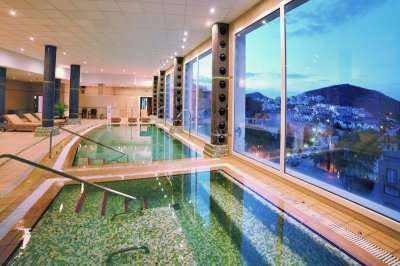 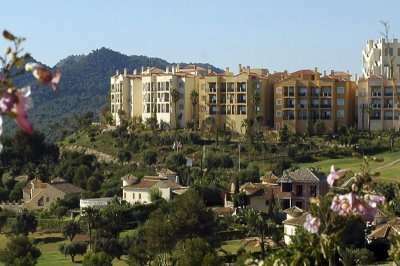 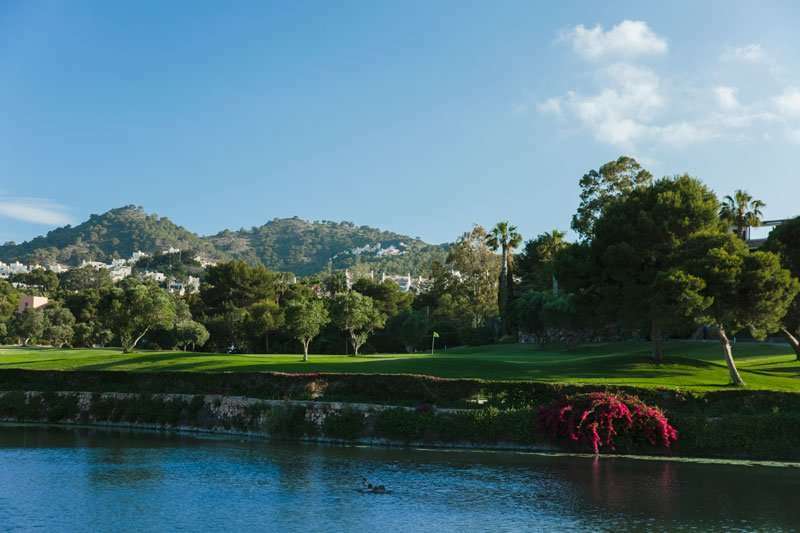 Five times host to the Spanish Open, the La Manga South is known for its fantastic recognition amongst players. 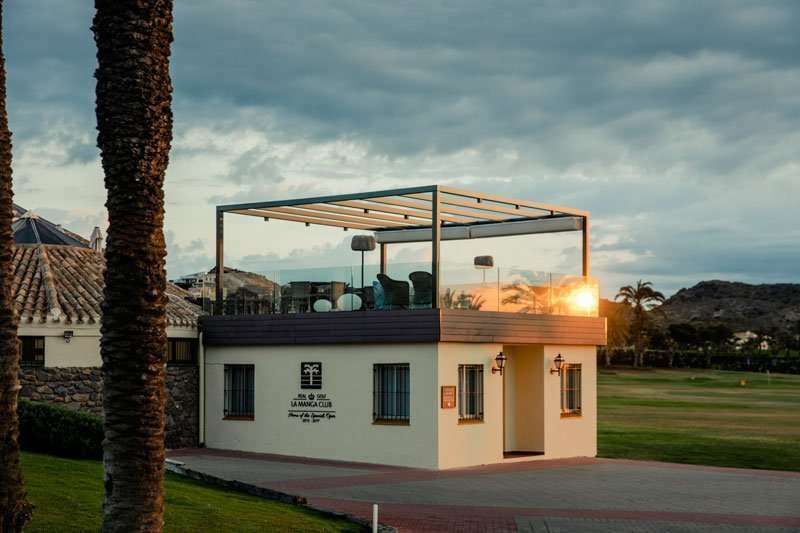 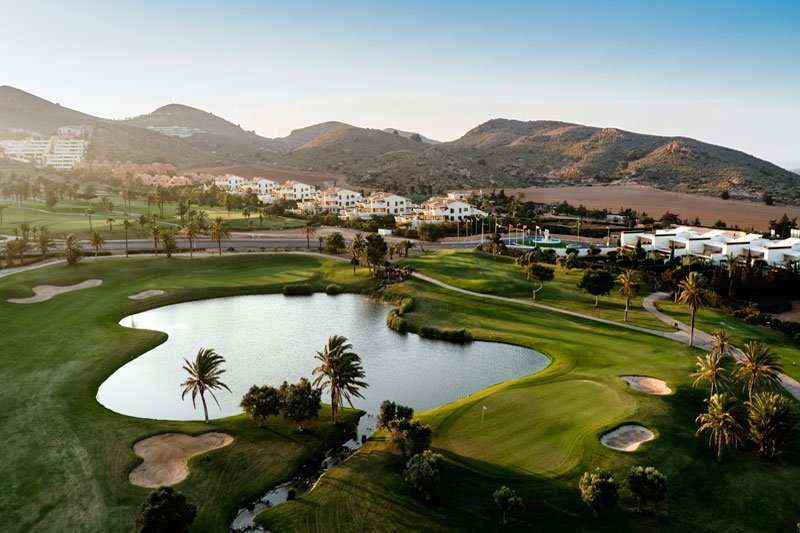 Measuring to an impressive 6,500 metres from the white tees, the La Manga South offers a tern test of golf that can be appreciated by all golfers, regardless of their skillset and handicap. 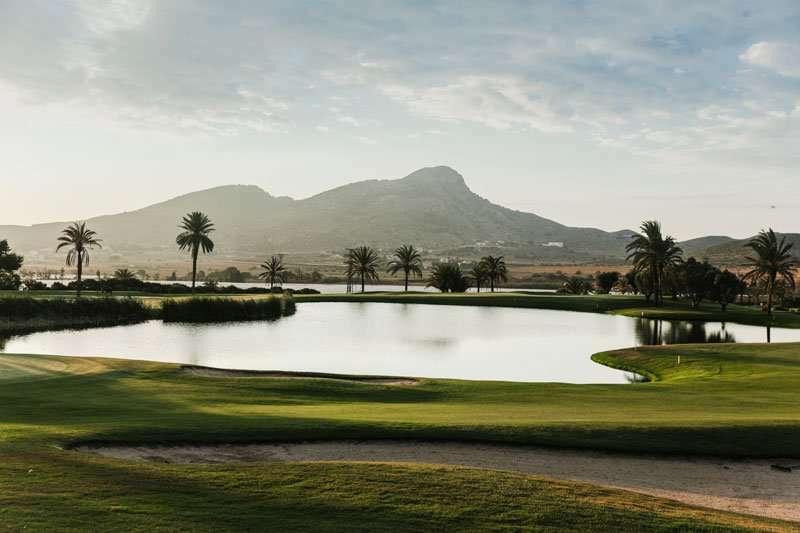 With a stunning landscape, several unique holes and an unforgettable challenge, the La Manga South is widely considered to be among some of the best golf courses in Murcia. 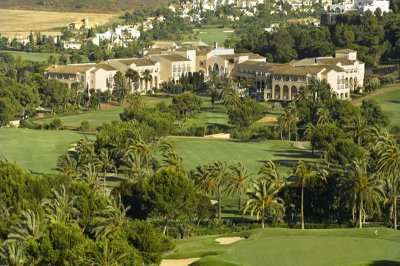 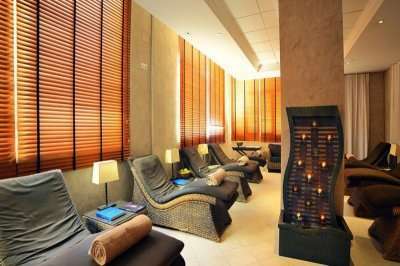 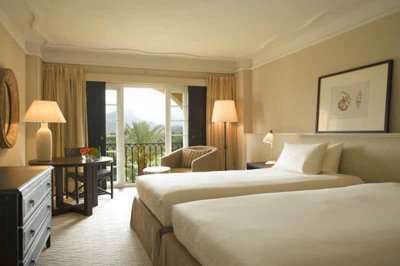 Recently refurbished in 2004, golfers will be met with perfectly manicured greens and pristine fairways. 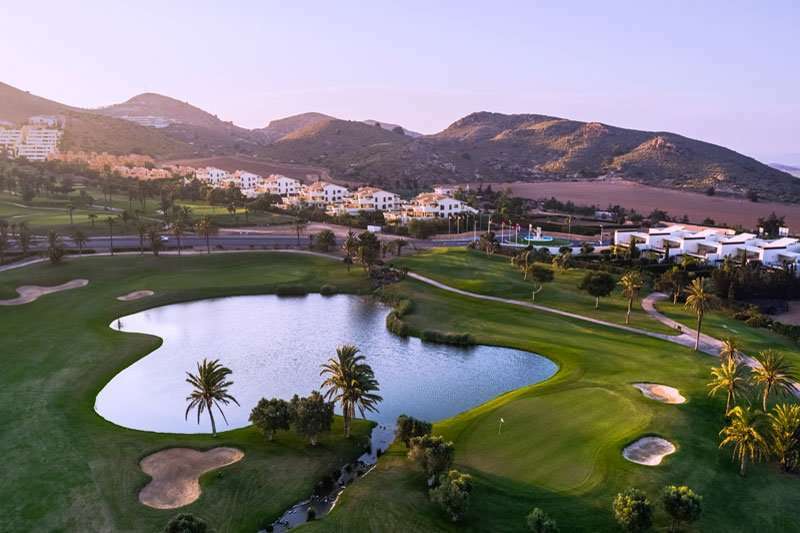 The condition of the golf course is not its only attraction; at the La Manga South, golfers will find every aspect of their game challenged with several strategically placed hazards. 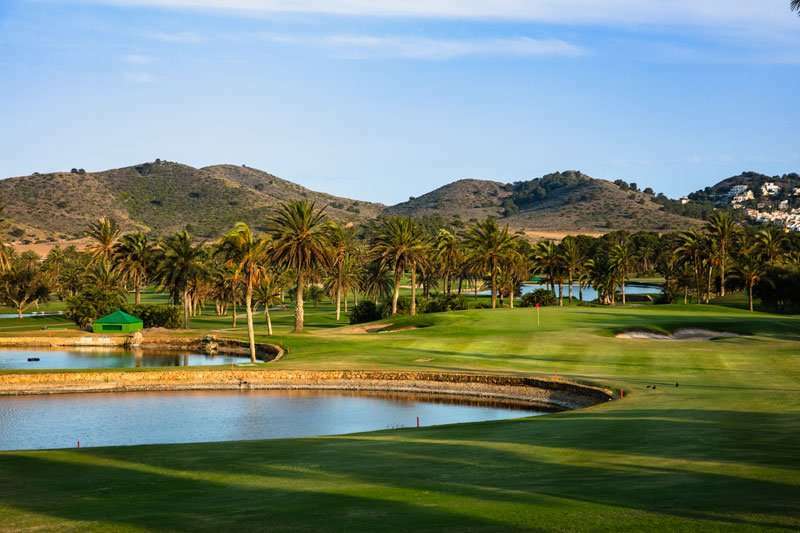 Not only the sheer length of it will be challenging; water hazards come into play in an impressive fifteen out of the eighteen holes here. 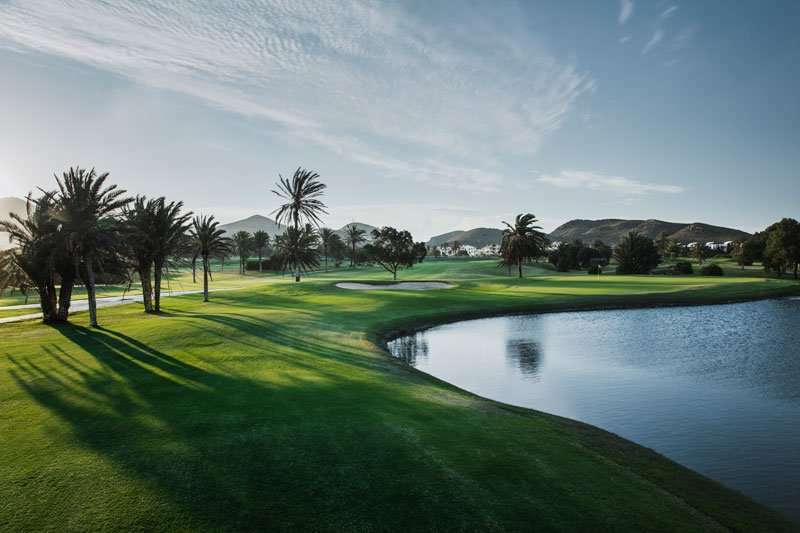 The golf course is idyllically set in the centre of a valley and the fairways are lined with palm trees to capture any wayward shots as well as water hazards and bunkers. 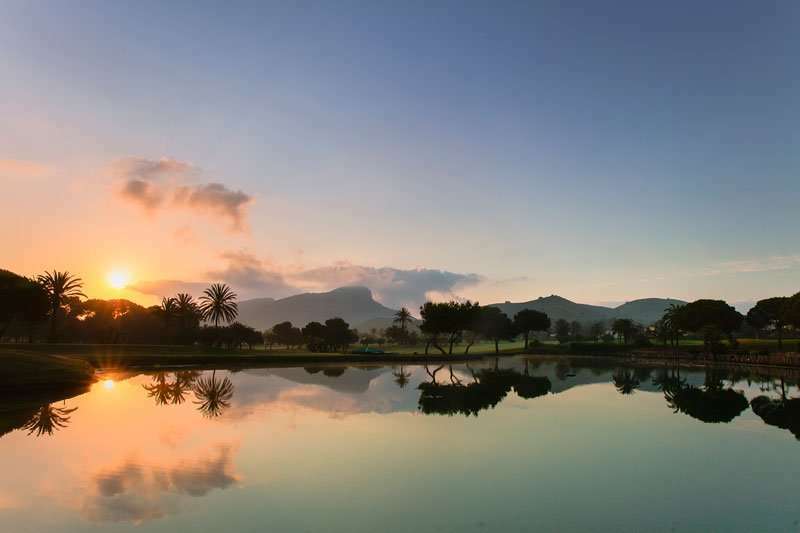 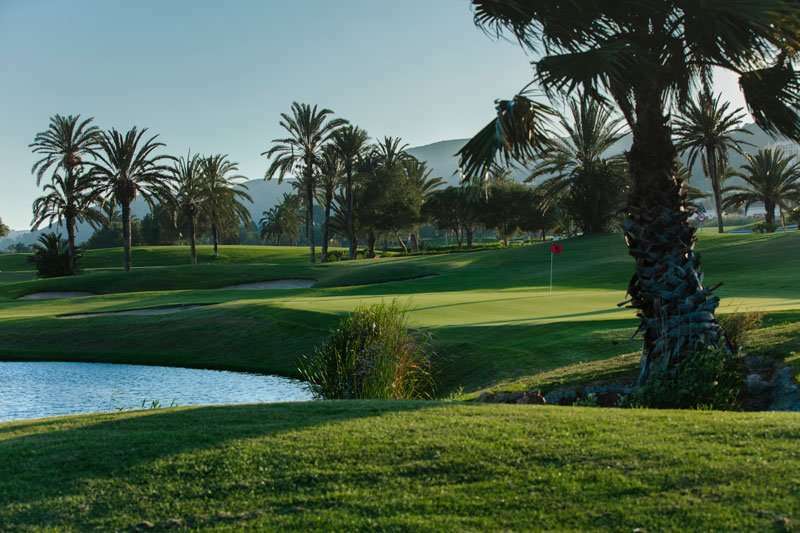 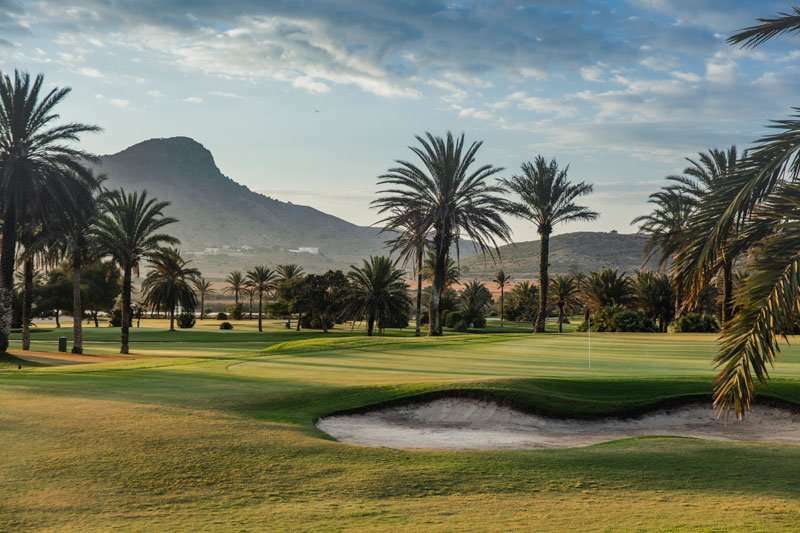 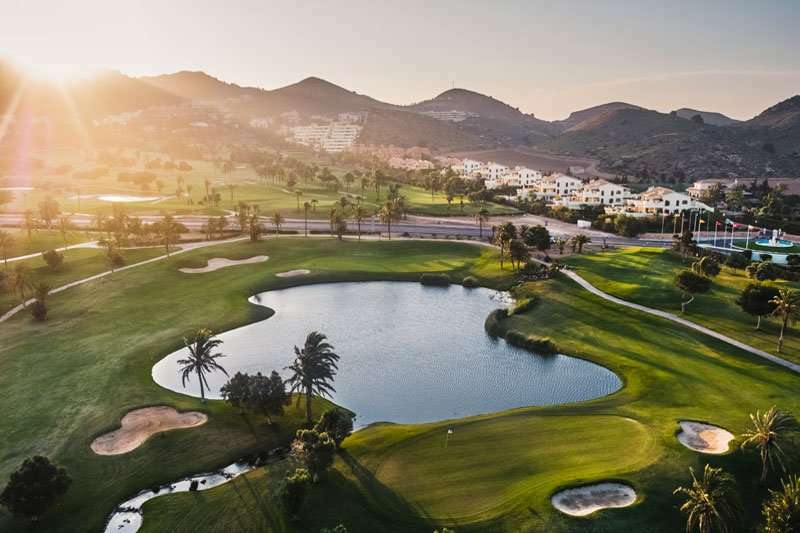 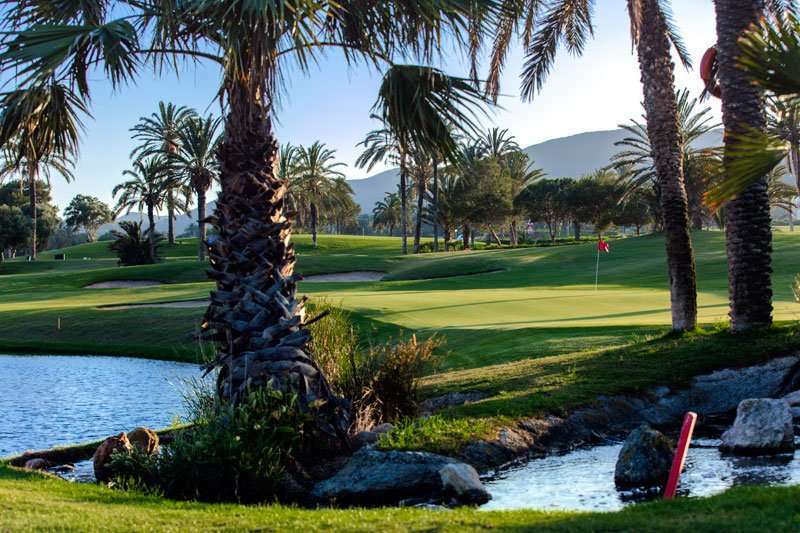 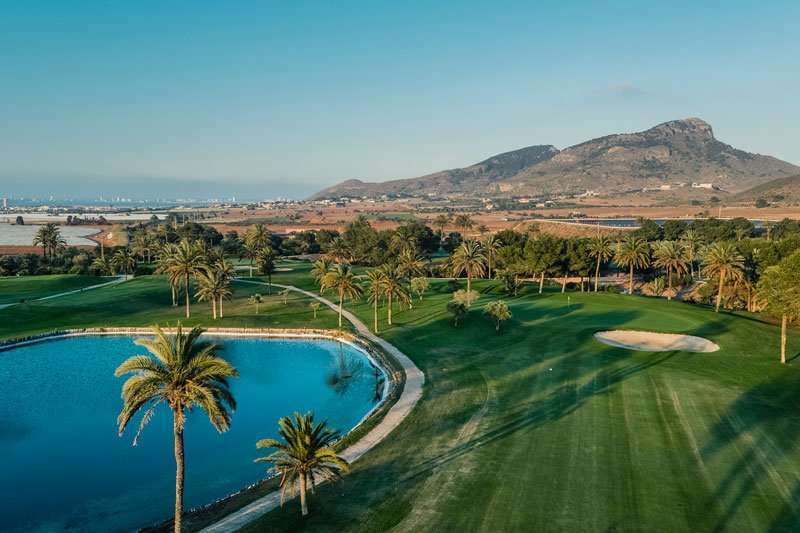 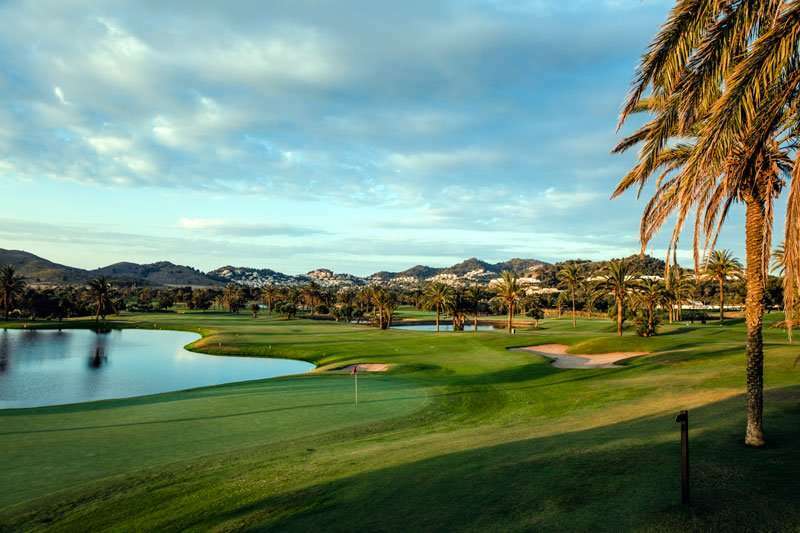 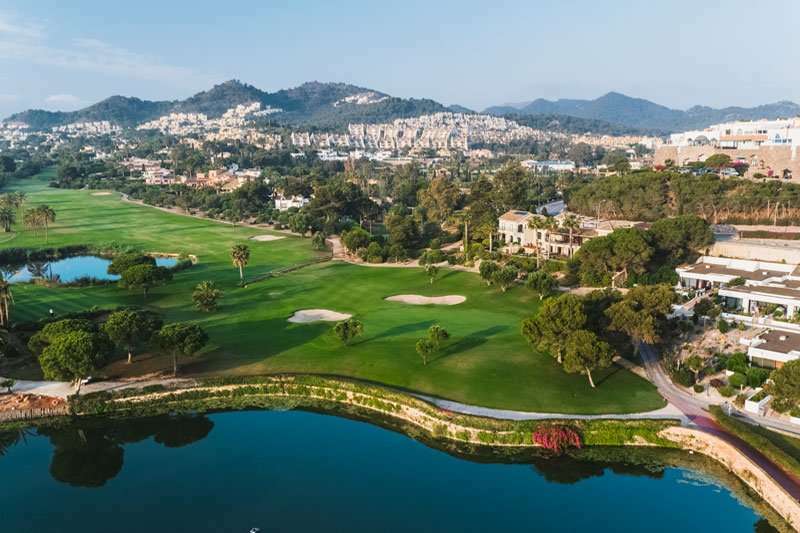 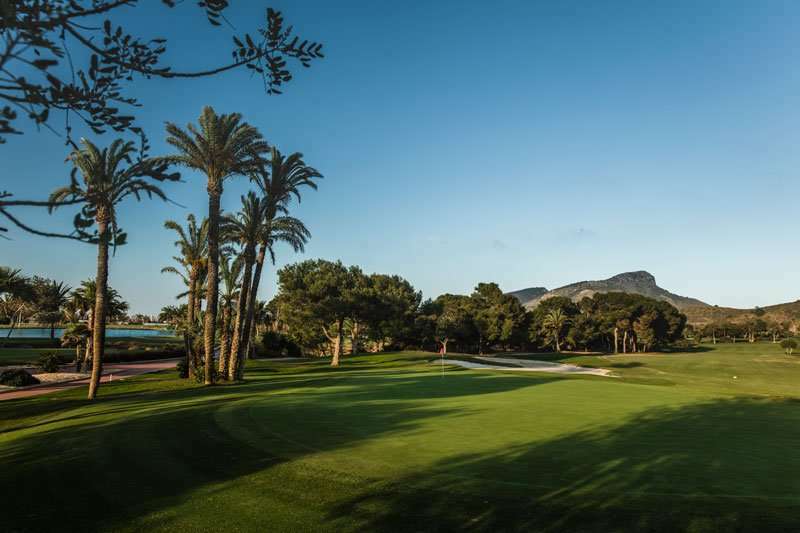 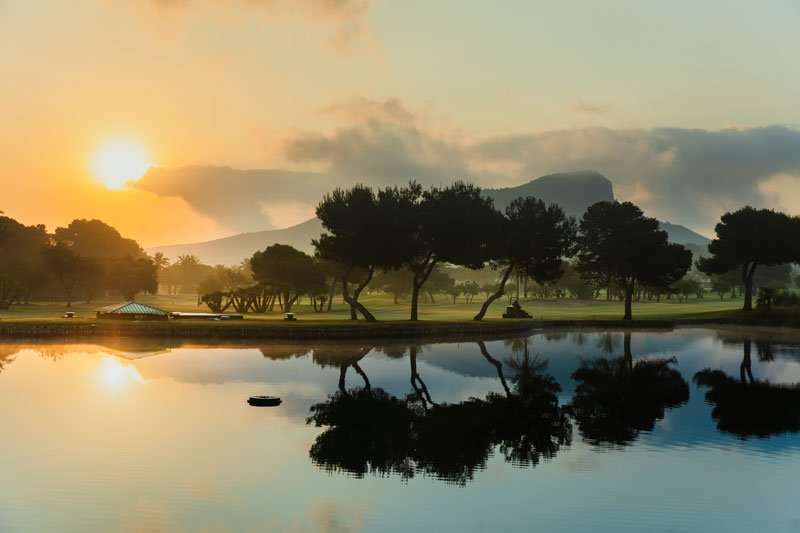 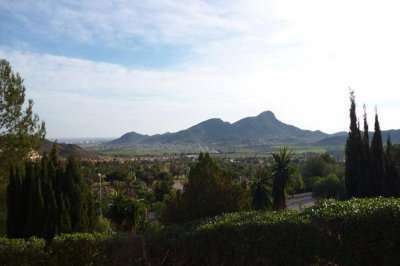 The La Manga South offers a fabulous test of golf with two par threes’ over two hundred metres and some tough, long par fours including a number of dog-legs. 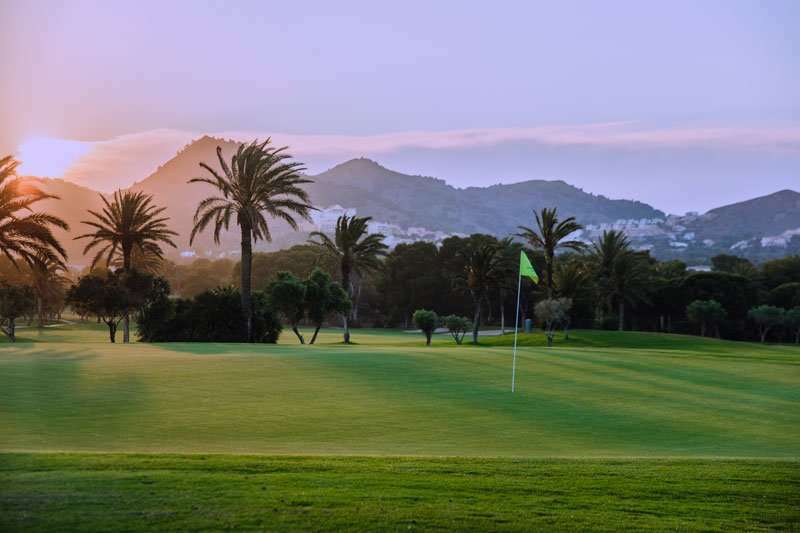 The greens are fairly forgiving once you get there, but you need to be long off the back tees and accurate in places to score well. Even though the greens here are not particularly wide, when they wind comes into play, golfers will really feel it as it only intensifies the challenge. 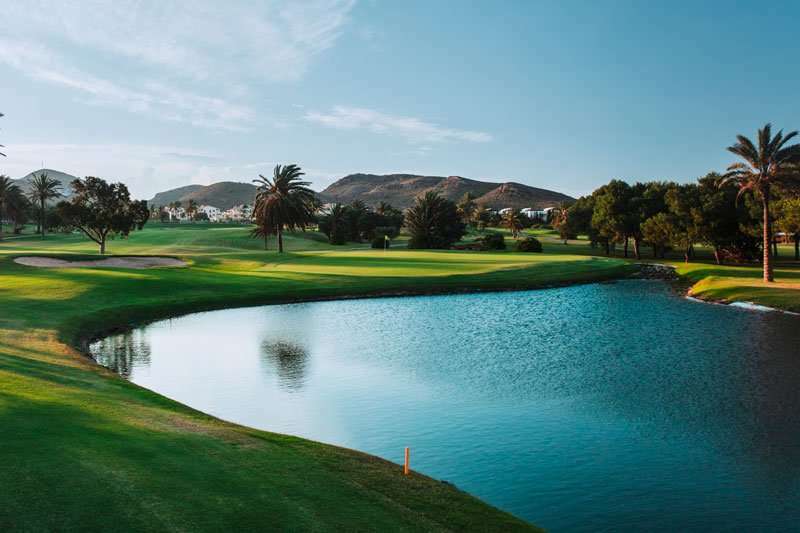 Golfers can enjoy a fantastically varied round of golf due to the different characteristics found in the front and back nine holes. 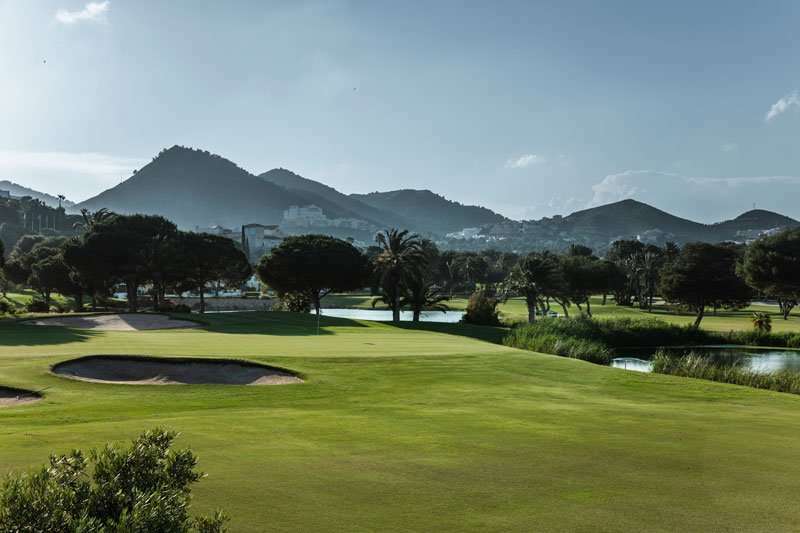 The front nine are generally considered to be more challenging due to its length and an array of tricky hazards. 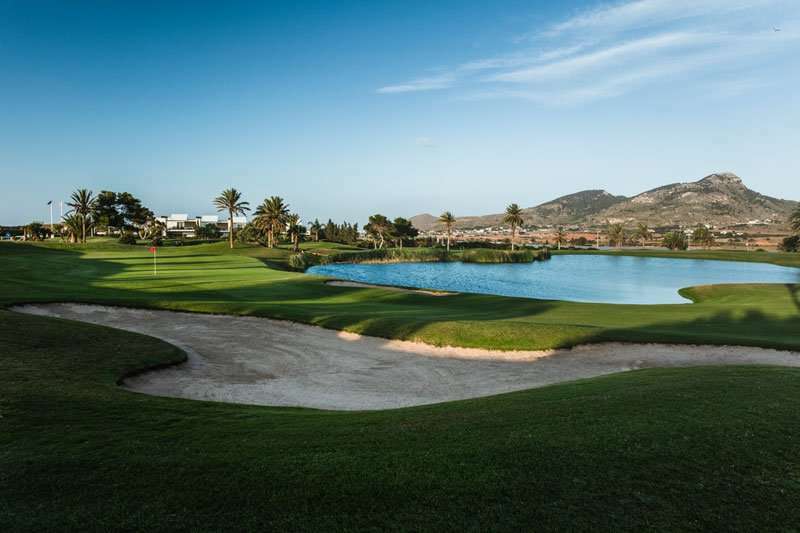 The front nine consist of two par threes measuring over two hundred metres in length as well as some testing par fours that require an accurate drive in between water hazards and bunkers. 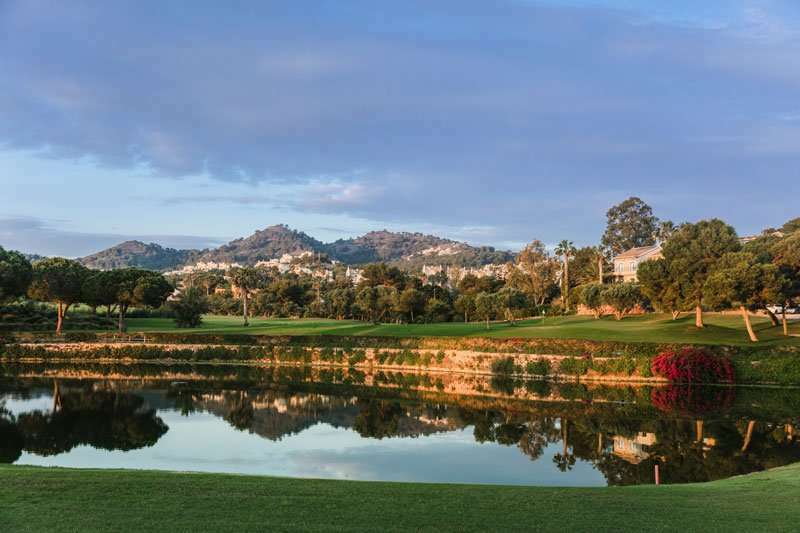 Despite their length, the back nine also provide a stern test of golf with several tricky dog legs that must be steered around. 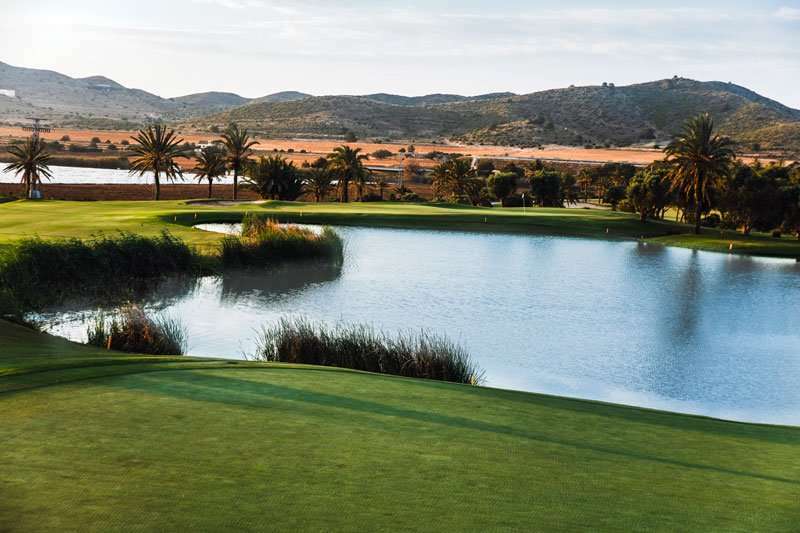 The signature hole at the La Manga South includes the concluding 18th hole. 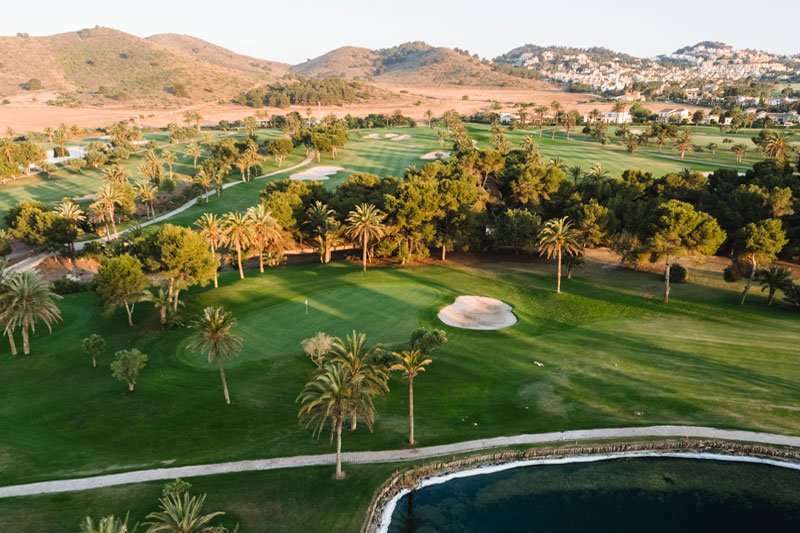 Here, golfers will find themselves up against a really tricky tee shot in which they must manoeuvre themselves around multiple bunkers and water hazards to reach the well-protected green.